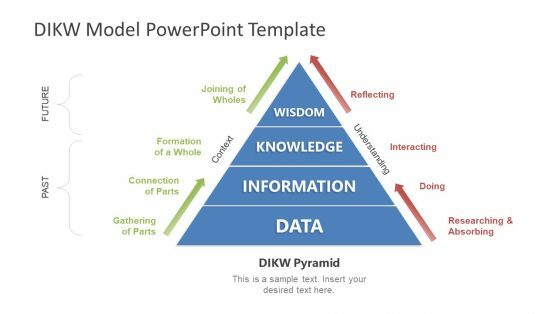 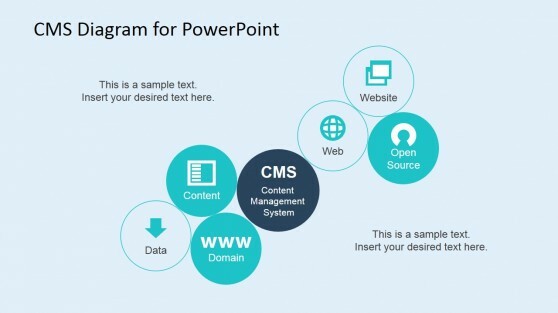 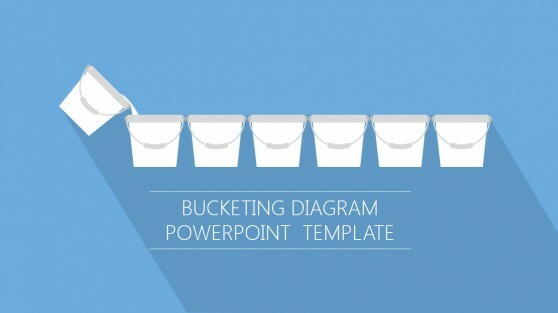 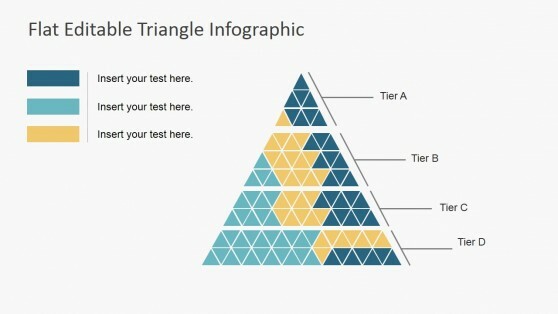 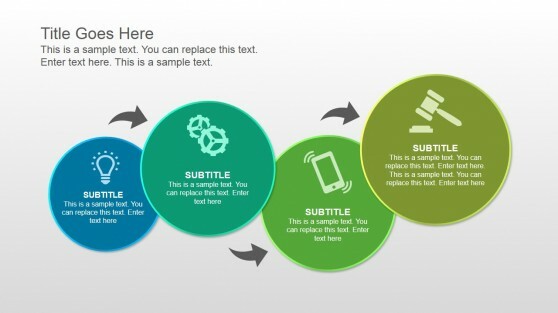 Download professionally designed Data PowerPoint Templates and Diagrams. 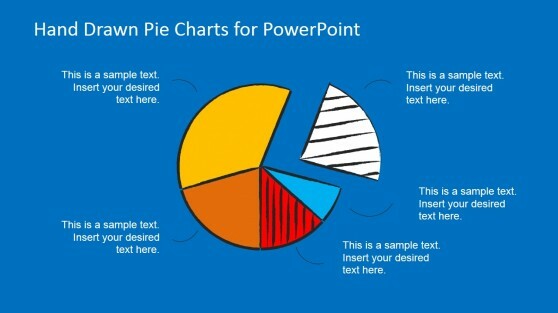 If you are looking for an easy method to display complex or even basic data in a layout that does not crowd your PowerPoint slides, then these data templates are just what you need. 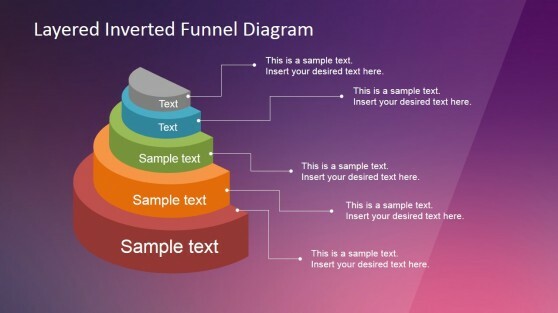 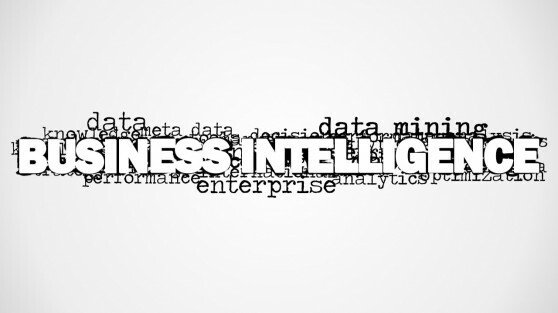 From dashboards to charts, tables, funnel diagrams, 3D diagrams and curves; SlideModel data templates have the most sophisticated data diagram templates. 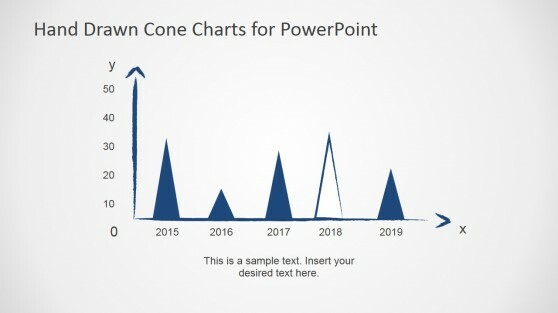 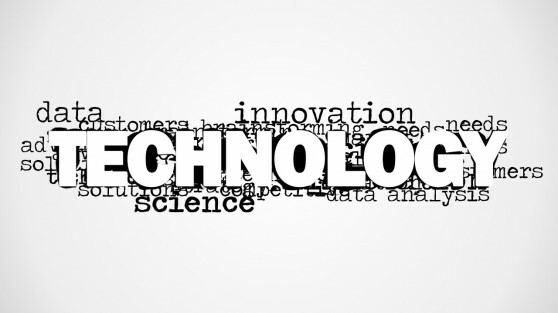 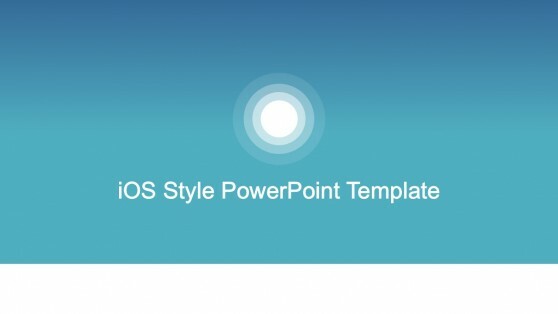 These templates have been designed to not only help presenters create visually appealing business slides but also to project their data in a manner that does not overwhelm the audience.